So What Matters When Establishing Credit? Home » Credit Help » How Long Does it Take to Build Credit? 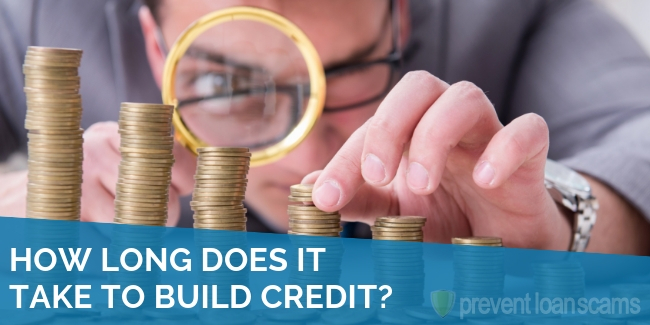 The key to answering the question, “How long does it take to build credit?” depends largely on your ability to budget. Having enough cash to pay your bills and take care of your living costs is one thing. However, having that bit extra each month that will allow you to make payments toward something larger is critical. Debt and the use of credit gets a bad rap these days. But let’s face it: without credit, you’d be very hard pressed to make large purchases in your life. It can be extremely difficult to buy a car without credit and next to impossible to purchase a house. Both require pretty hefty amounts of money and you wouldn’t be able to purchase them on your own. So, how long does it take to go from living in your parents’ basement to renting a place of your own to buying your own home, car, boat — whatever your budget allows? Six months. No, really. You didn’t expect such a straightforward answer, did you? It’s true! Building credit from scratch doesn’t have to be hard. You just have to be smart about it. We researched & reviewed the 5 best companies in the industry to help you repair & begin building your credit. There’s a wide range in credit worthiness from the very poor to excellent. It takes a very long time to build up excellent credit, but not that long to establish serviceable credit in the first place. 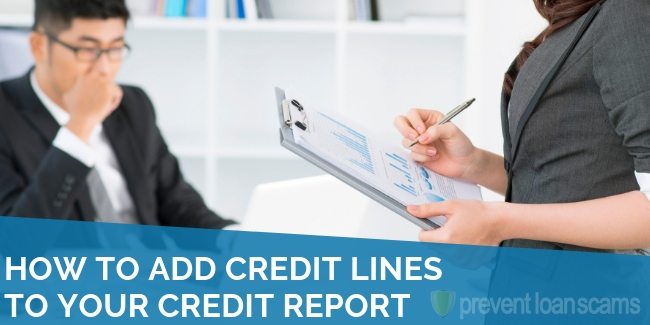 Credit reports are formed when lenders report your payment history, both positive and negative, to one of the three large credit bureaus, TransUnion, Equifax and Experian. Each bureau has its own proprietary way of coming up with your score. Lenders can use or all of them, both when they are determining your eligibility and receiving your payments. The most important thing you can do to help build and establish your credit is to learn about your credit report, how it affects your life, and some of the ways you can help yourself meet your financial goals. Your credit report is the key to all things credit. It is nothing more than a list of the items that you currently or have previously purchased on credit. This includes credit cards, home mortgages, vehicles, student loans and closed lines of credit. 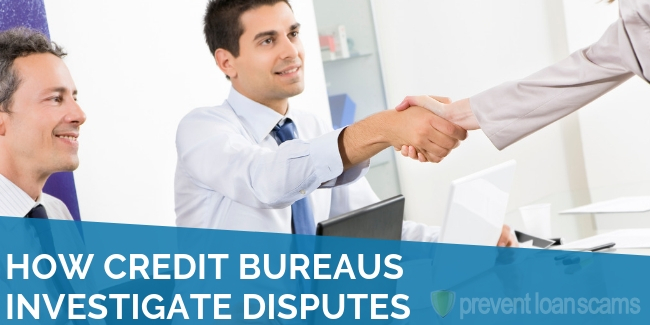 You have the right to review your credit report whenever a lender pulls it to determine your ability to repay a loan. You can also request your credit report once a year from freecreditreport.com, a service of the U.S. government. Each loan is listed on your report with the start and end date (if applicable), the principal balance you received, and your current balance, along with a record of payment. Your credit report data is fed through an algorithm at one or several of the credit bureaus to produce a score. The score is nothing more than the credit bureau’s projection on how likely you are to default on the loan in question. When your score is lower, lenders are taking on more risk that you won’t repay the loan. 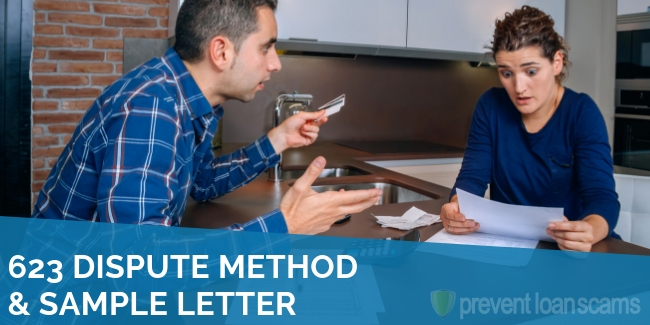 This generally means that you may be stuck with less money, product or service than what you expected, or you’ll have to pay a higher interest rate for it. It’s important to note that while you are entitled to review your credit report for free each year, you aren’t permitted a score. 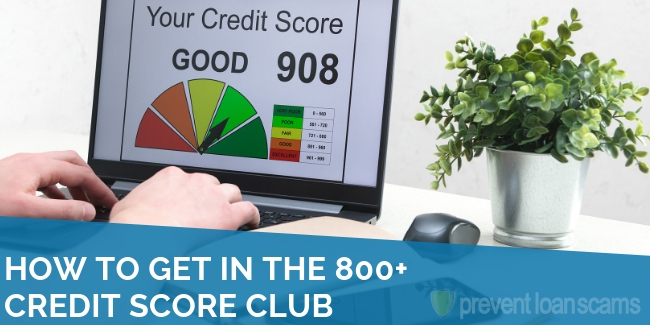 Lenders with whom you are applying for credit will still provide you a score, however, and many banks and credit card companies now offer your credit score for free. You may also find that a lender provides or uses either your FICO or VantageScore. FICO, also known as the Fair Isaac Corporation creates proprietary credit scores for specific markets that help lenders make better decisions about their borrowers. FICO scores are usually used in mortgage transactions as they are more sensitive to the housing market in specific areas. In response, the three credit bureaus launched VantageScore, a direct competitor to FICO, which does essentially the same thing. 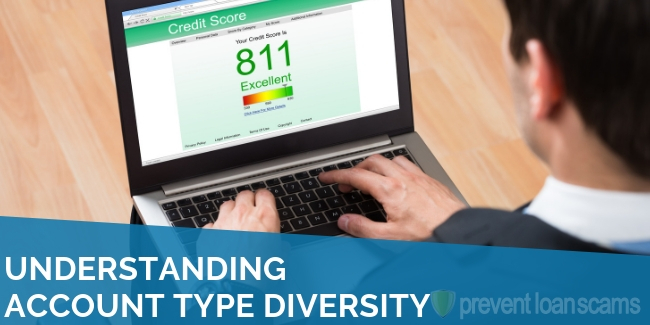 Finally, some companies, especially large mortgage companies, use their own proprietary models to ensure their borrower profile meets their needs and risk tolerance. One of the most important factors when establishing and building credit is the age of your entire credit portfolio. Lenders want to know that you are good at honoring your debts over the long term. A high-earning 21 year old may have a far lower credit score than a person in identical circumstances at 31. Lenders are able to get a better overall picture. Well, duh. One of the very first things any lender will look at is if you’ve made any late payments in your past. This is almost always an excellent barometer of your attitude toward paying your bills. Most lenders will not report late payment activity until you are at least 30 days late. The best way to know is to pay on time and avoid late payments all together. They’re expensive and can hurt you a great deal down the road. Credit bureaus and their models are sensitive to how much you are using your credit cards and other available credit. Too much and it will appear as if you may be overextended. Use too little and you’re not providing a representative picture of your repayment history. This is called a credit utilization ratio. While there is no hard and fast number you want to stick too, experts generally agree that using about 30% of your available credit at any time is a good amount. Be sure you also understand what counts toward this percentage. Goes without saying, but don’t spend more money than you have available. Building your credit will take much longer if you fail to make on time payments. Not all things weigh equally on your credit report. For instance, medical debt, while still reported, is heavily discounted in the algorithms used by the major credit bureaus. 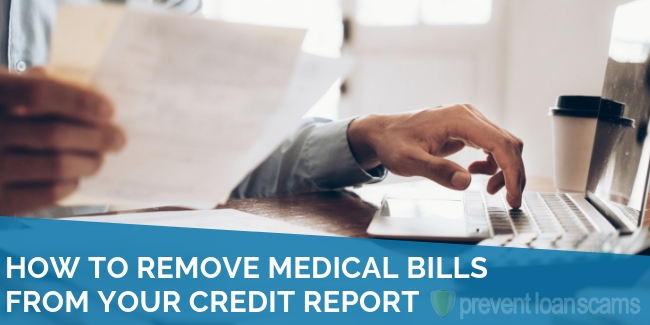 These companies, as well as lenders, understand that most people will take out loans to cover medical expenses regardless of cost or repayment terms. This makes the data an outlier. Additionally, while student loans count on your report, they do count less. If possible (and if they have good credit! ), see if you can become an authorized user or have your parents cosign for a credit card. Your credit report and score will reflect your parents positive report and score. Usage is incredibly important. A good rule of thumb is 30% but remember that you should not overextend yourself, nor should you make purchases you don’t need in order to meet the quota. Mistakes happen and credit bureaus are not immune from them. Sometimes lenders report incorrect information or balances. Request a soft pull of your credit report each year and consider signing up for a credit monitoring service. 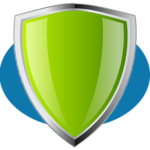 Many financial institutions now offer some form of credit monitoring. It seems a bit counterintuitive, but closing your accounts lowers the amount of credit you have available to you and also affects your usage ratio. Additionally, closing accounts lowers the overall age of your credit report. Before closing an account, ensure that your credit report won’t be drastically affected. 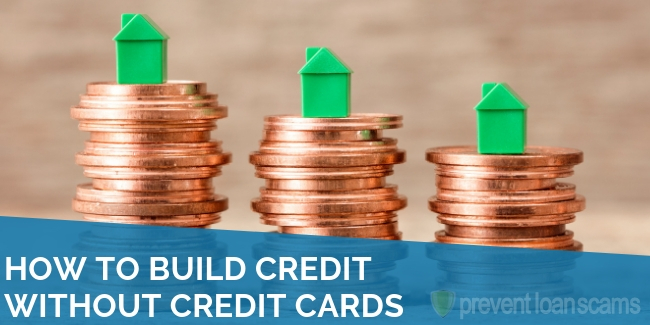 The best way to build your credit in the shortest amount of time? Don’t ruin it in the first place! Remember, the most important thing you can do is make smart financial decisions. Don’t quite have the money for that new television you had your eye on? Maybe it is a good purchase for your credit card, but maybe you’re expecting a lower than normal paycheck next week…not a great idea. Doing your research about any financial product, including your credit, is vital to your continued financial success. Credit Laws: What is the Fair Credit Reporting Act (FCRA)?